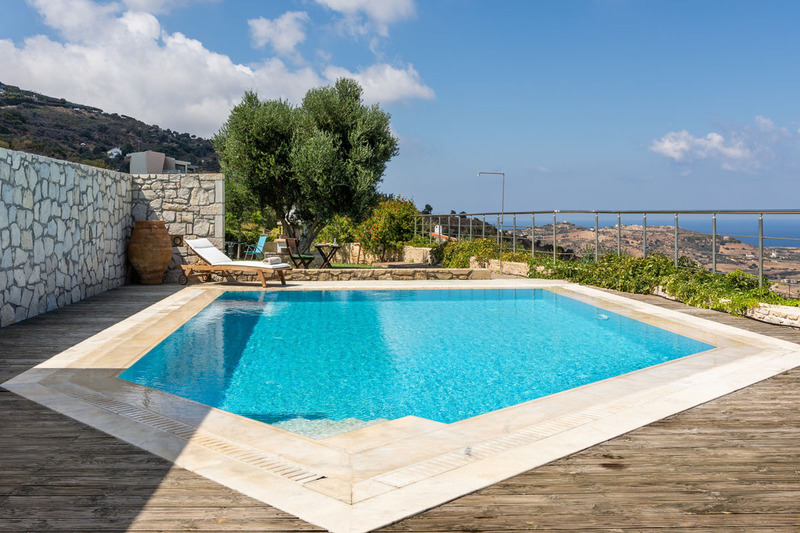 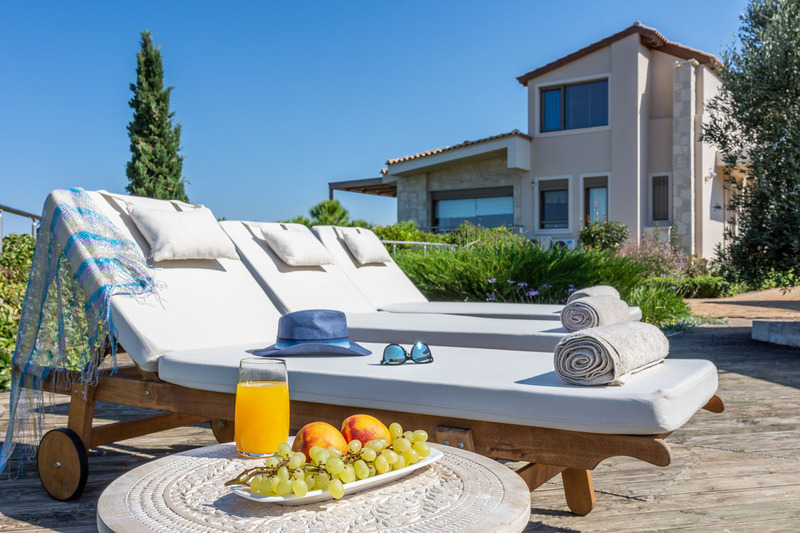 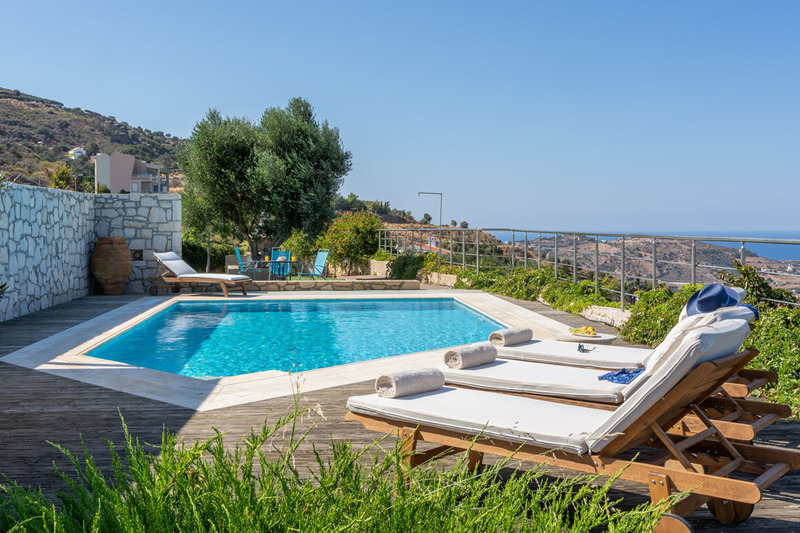 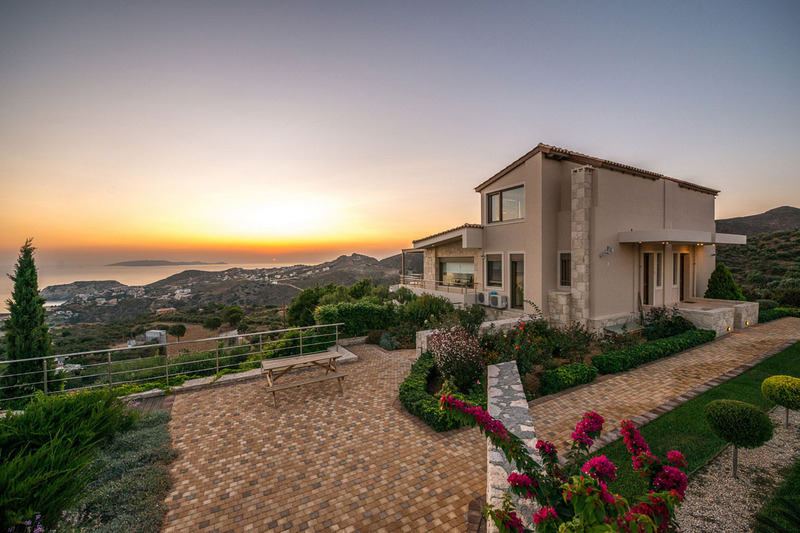 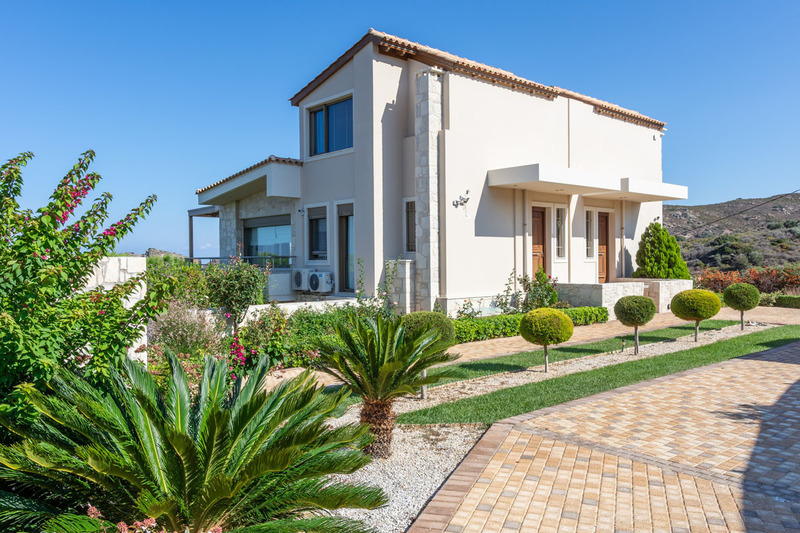 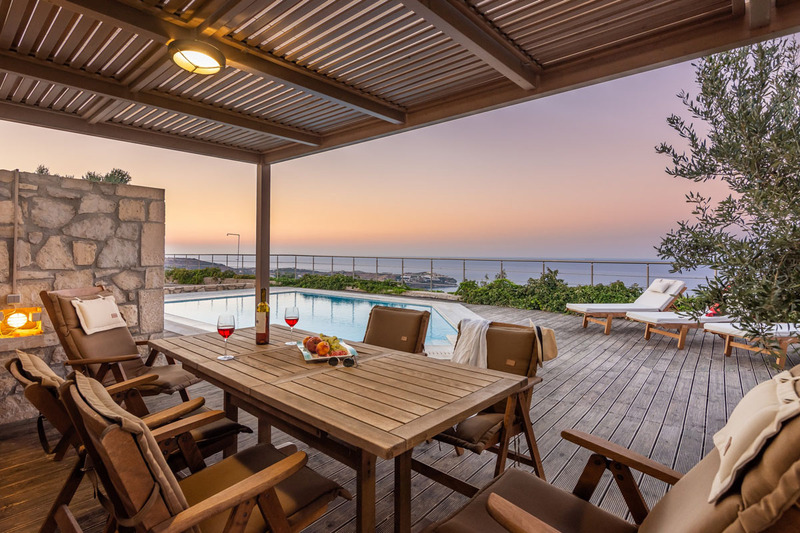 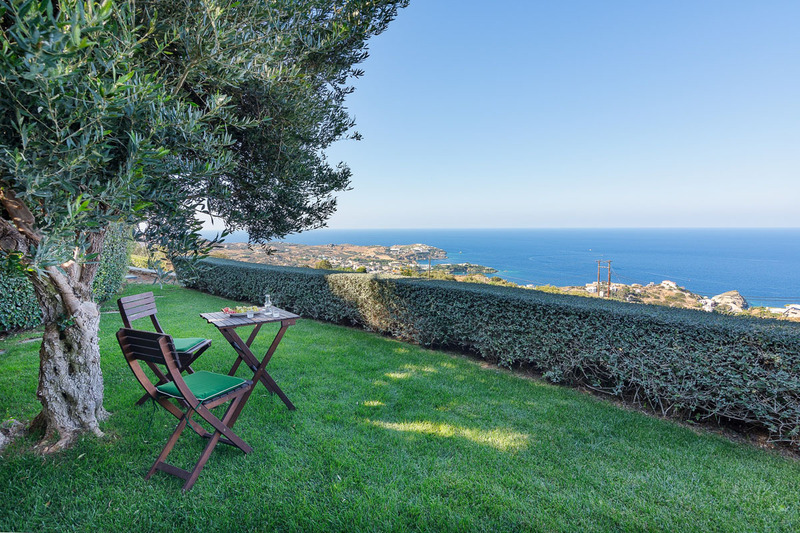 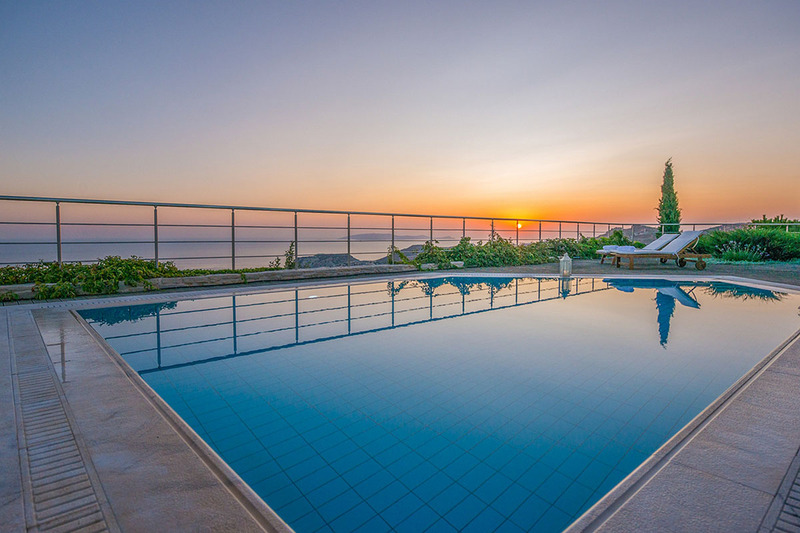 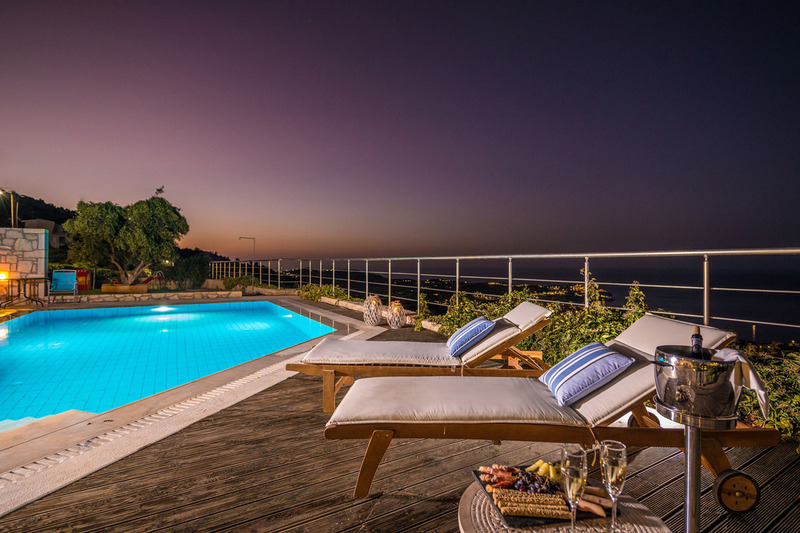 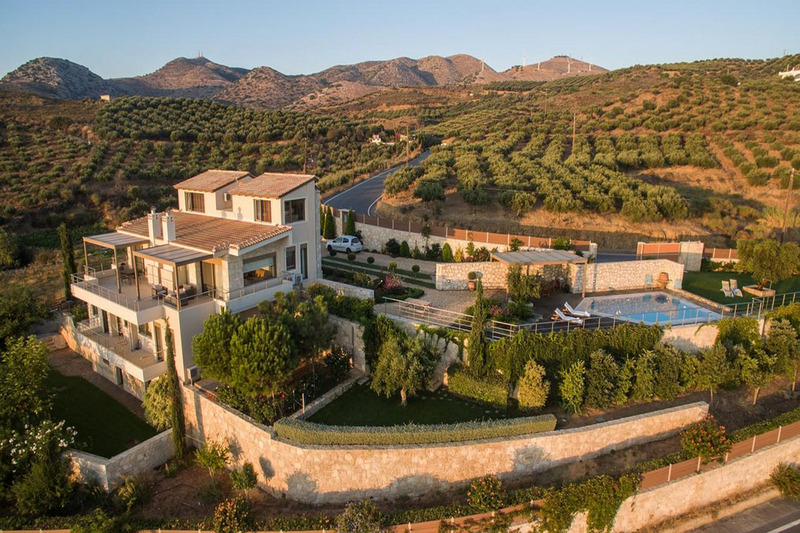 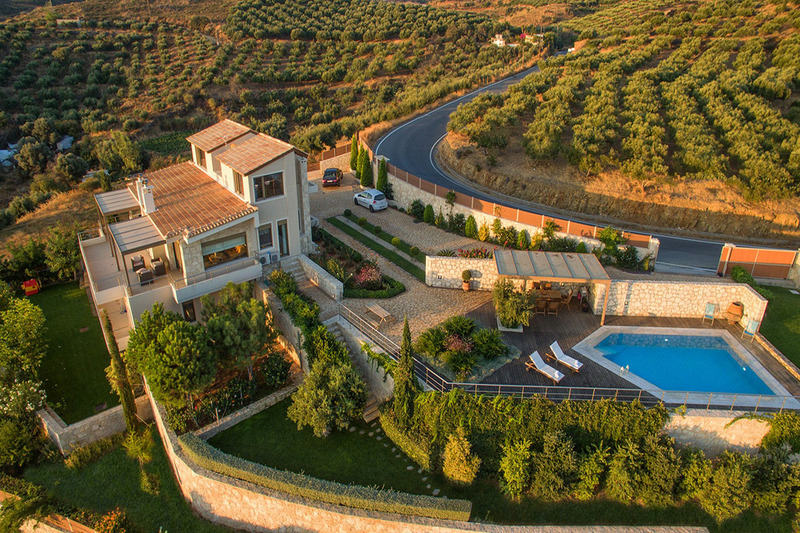 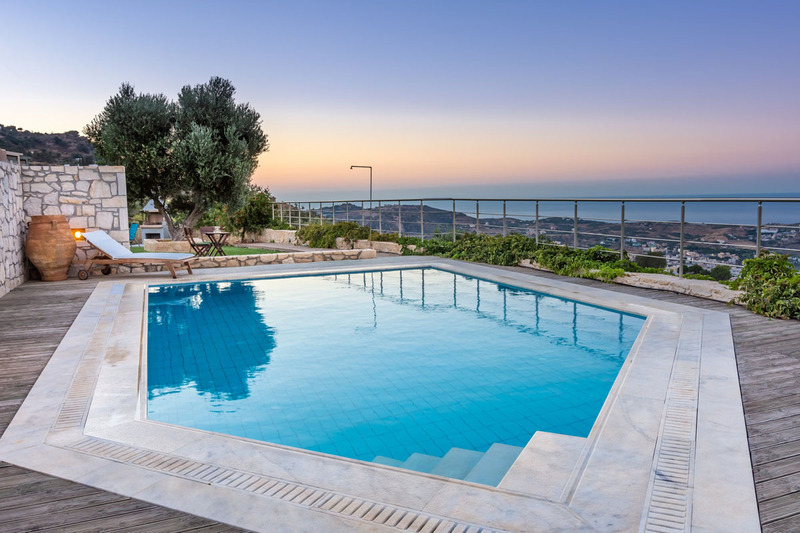 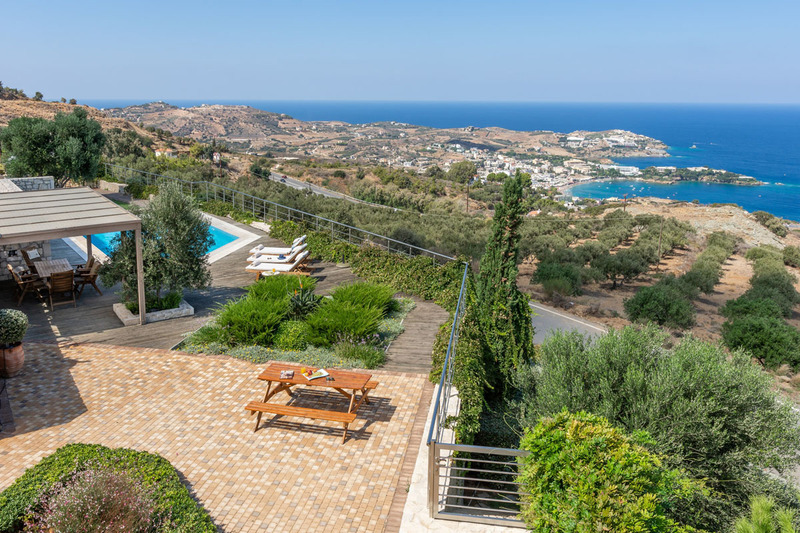 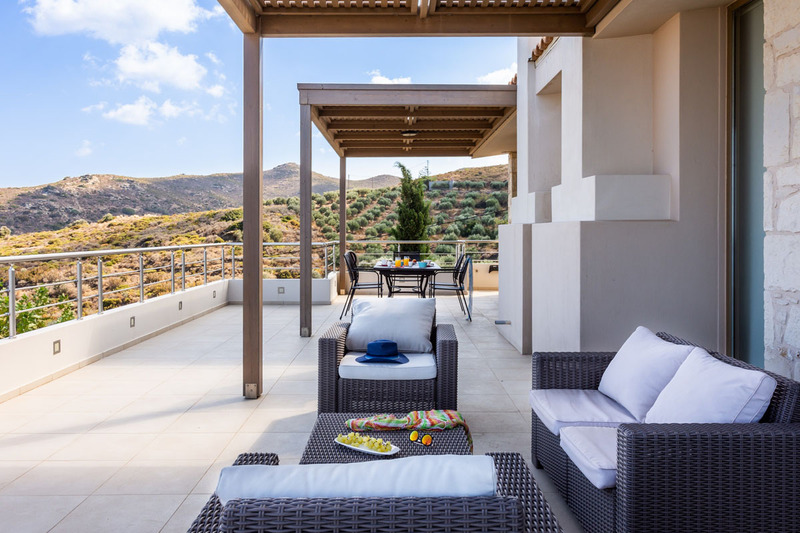 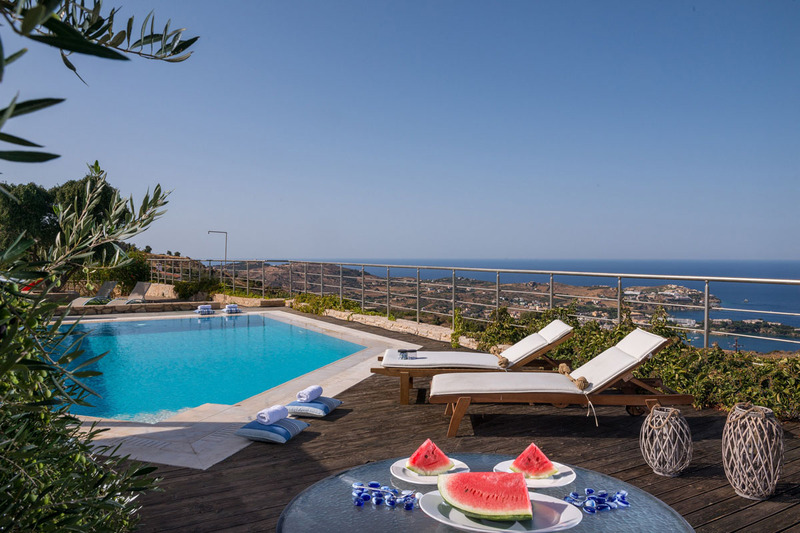 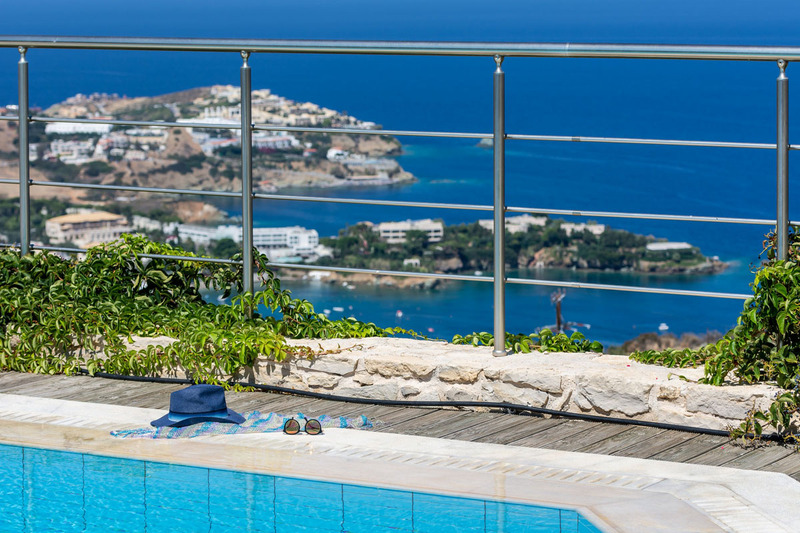 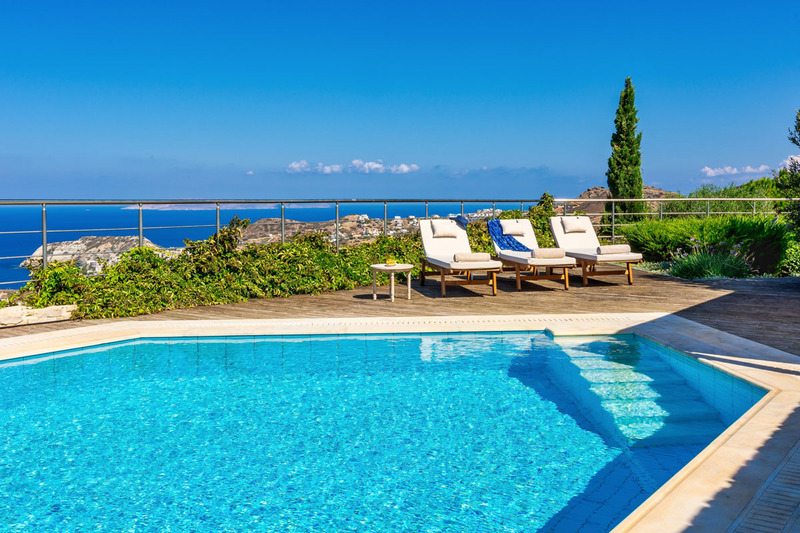 Villa Hara is a 5 bedroom villa, located at Agia Pelagia with views of the Mediterranean Sea and the magnificent rural landscape. 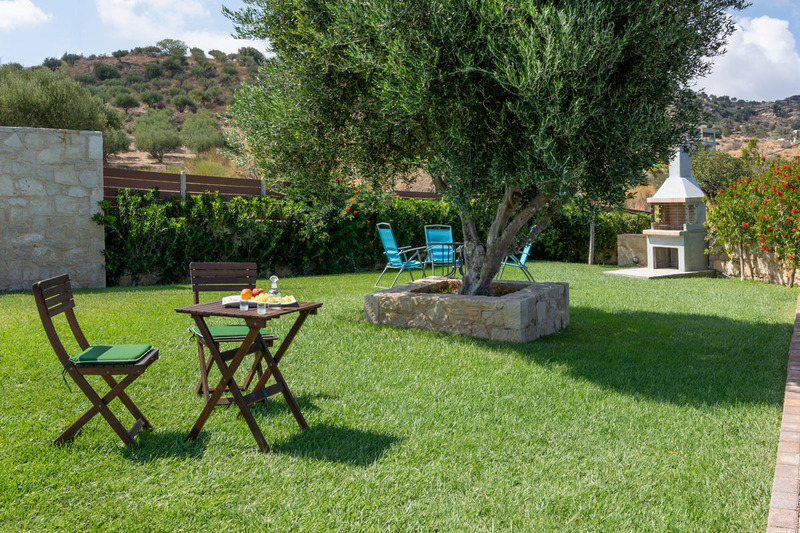 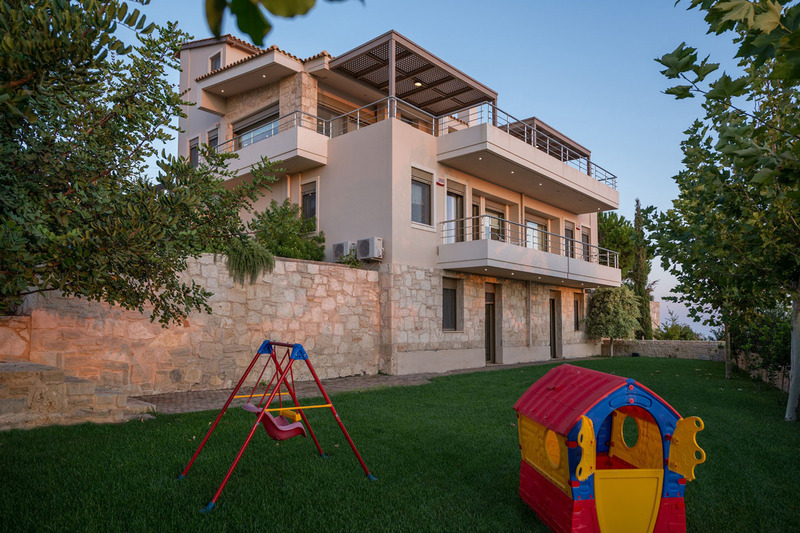 The villa has a well-maintained garden with children’s playground and it is suitable for couples, families with children and groups. 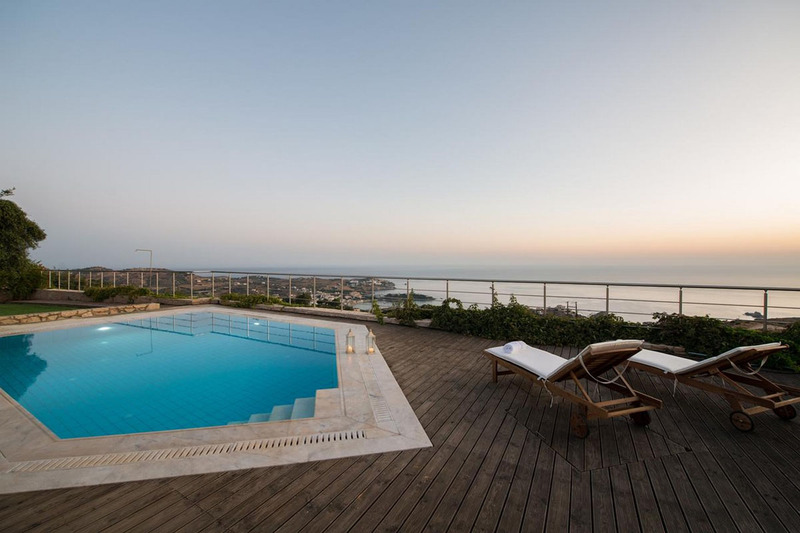 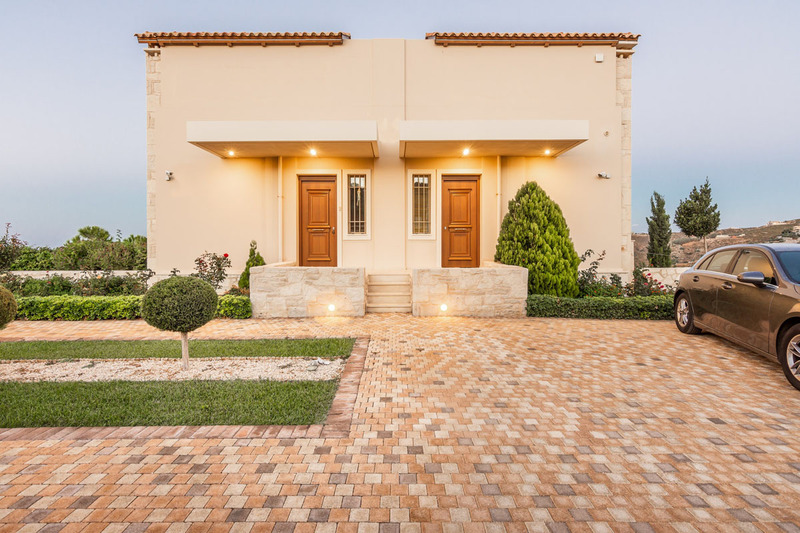 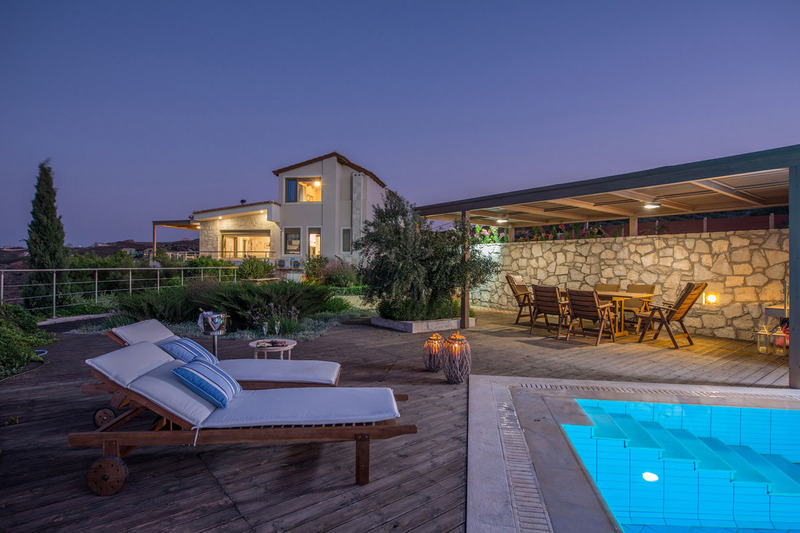 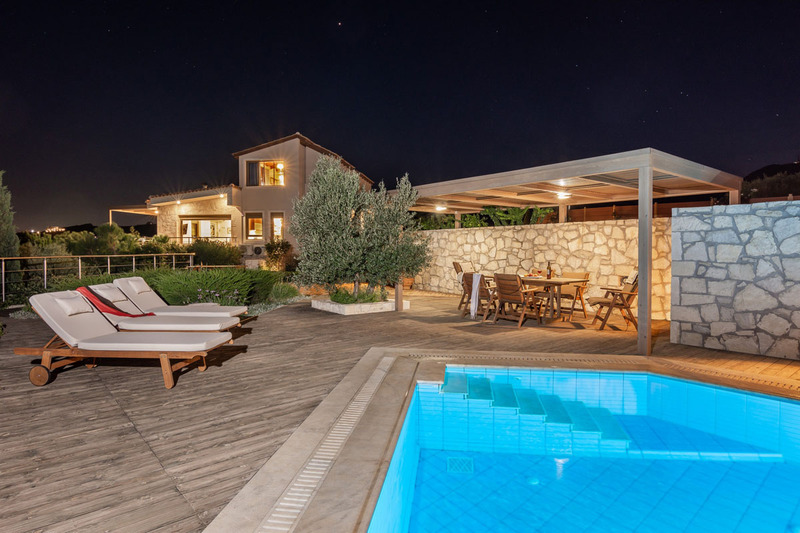 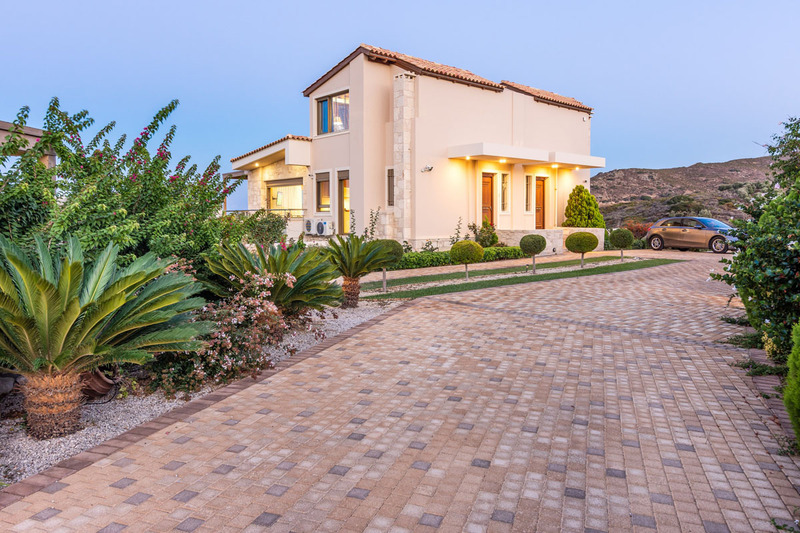 Villa Hara consists of 5 bedrooms and 4 bathrooms. 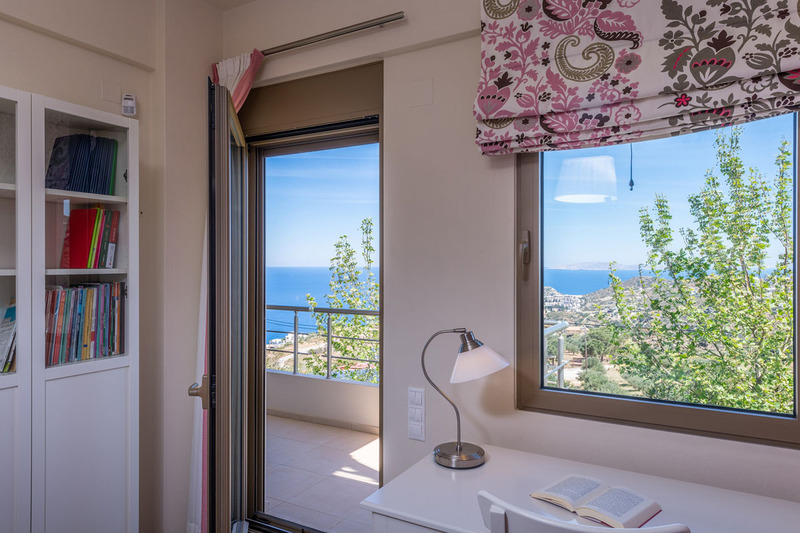 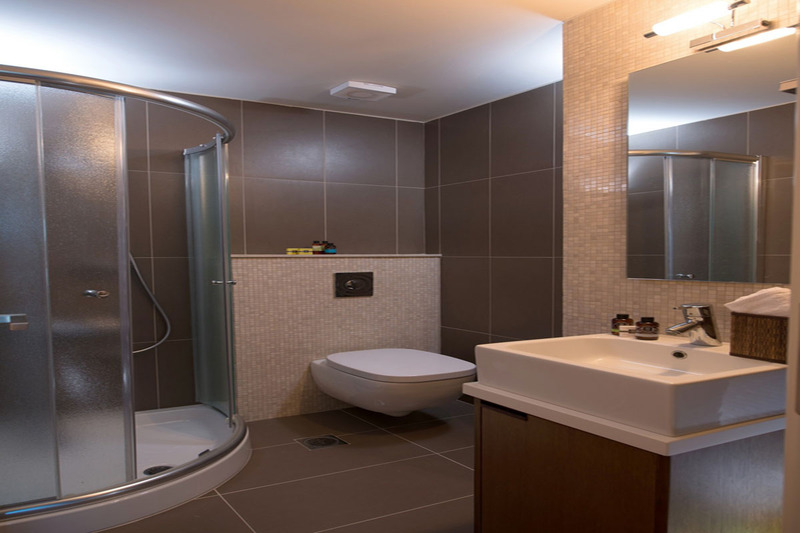 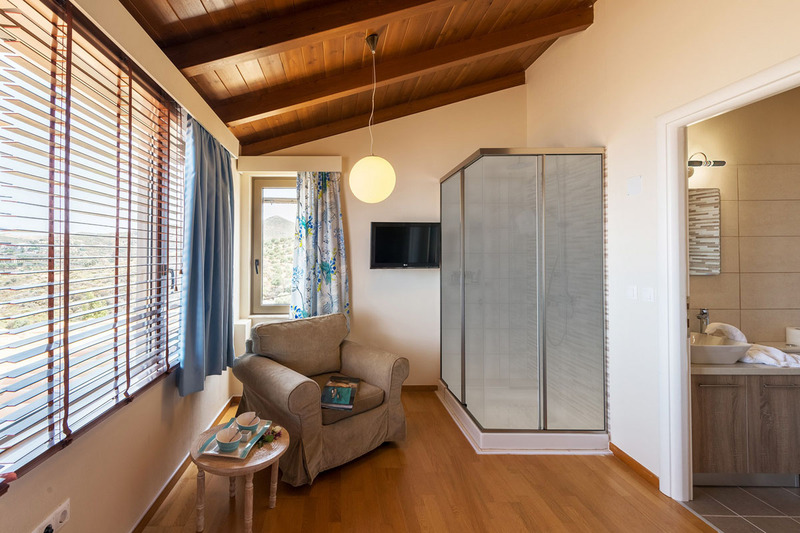 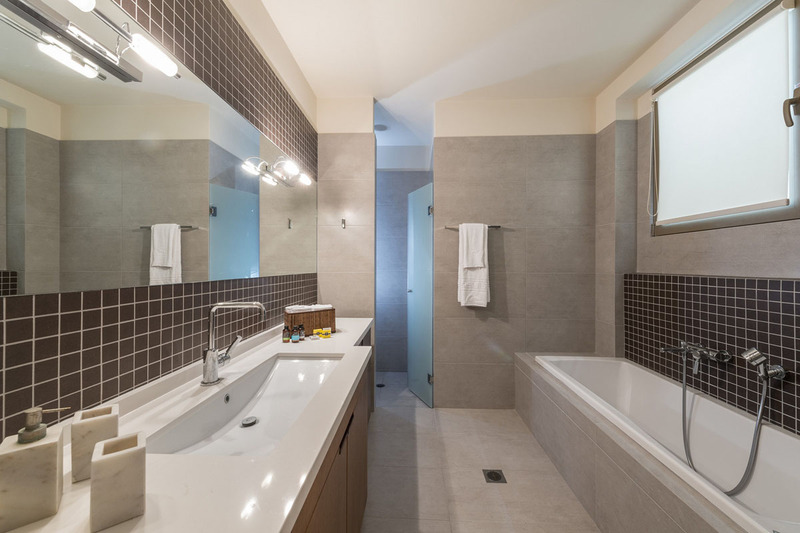 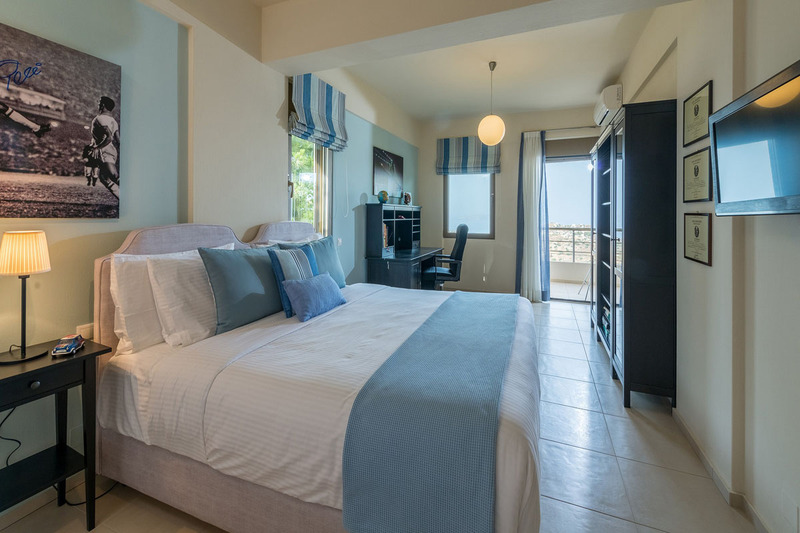 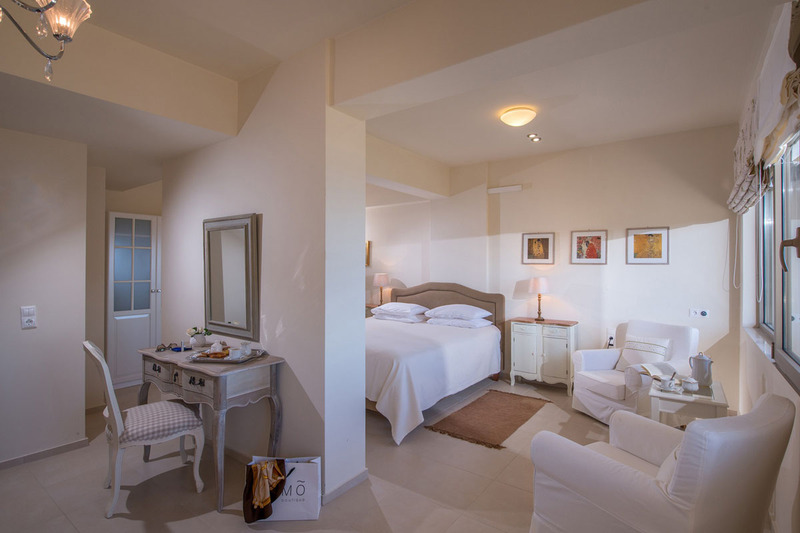 Three of the bedrooms have double beds with en-suite bathrooms with showers and the other 2 have also double beds with a sharing bathroom which has a bathtub. 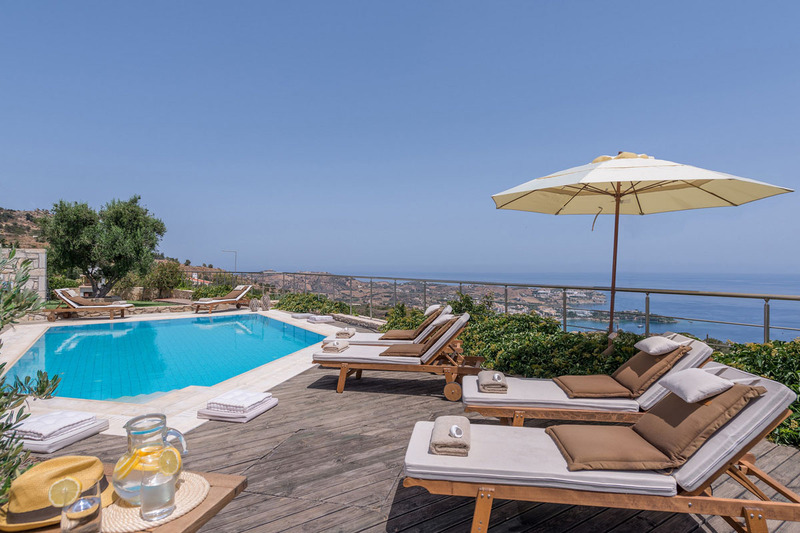 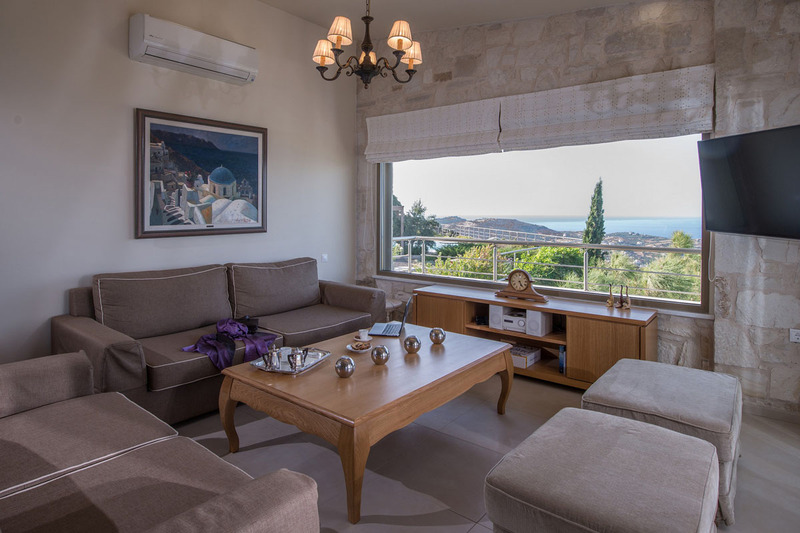 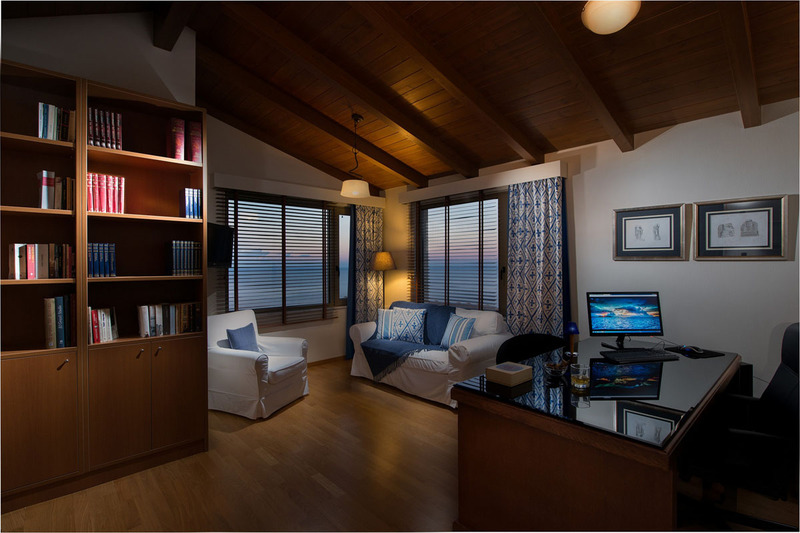 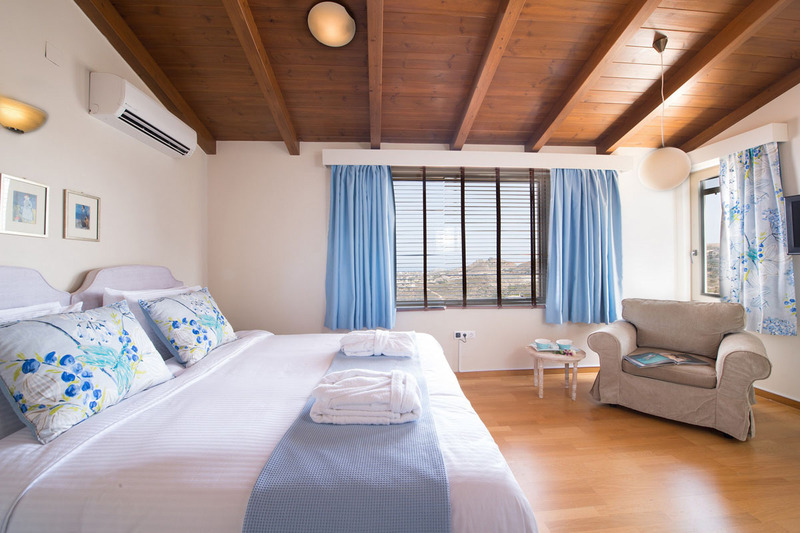 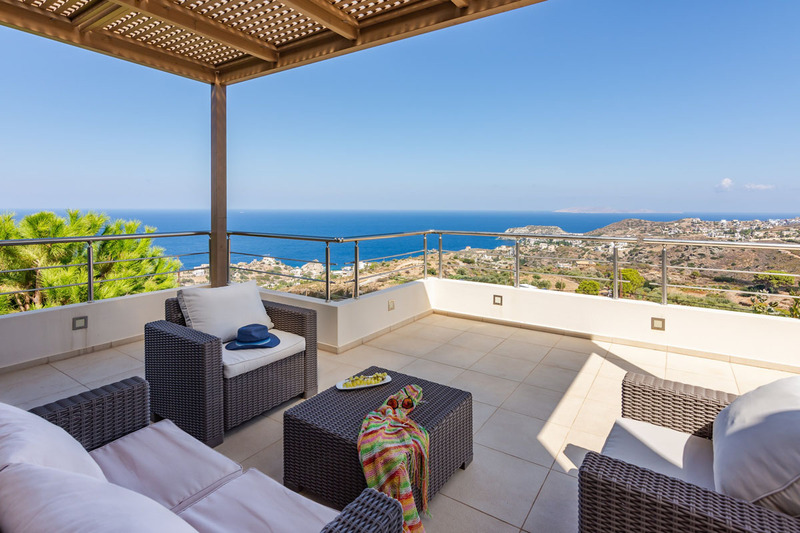 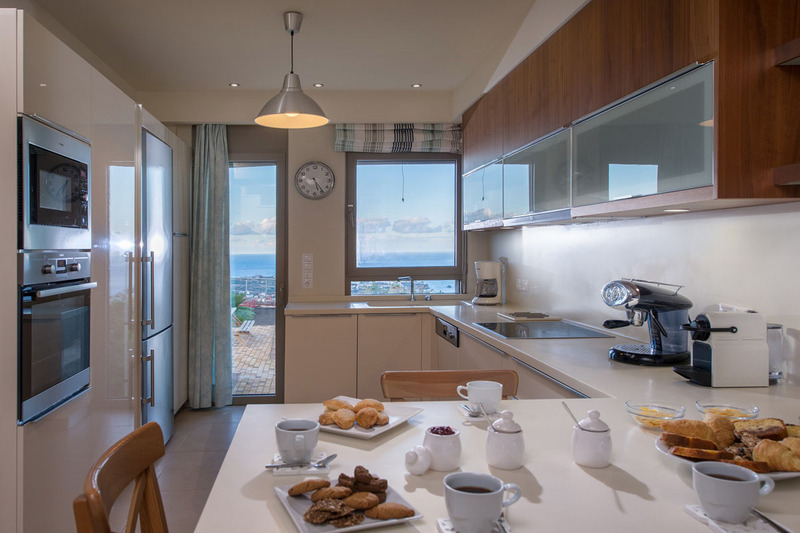 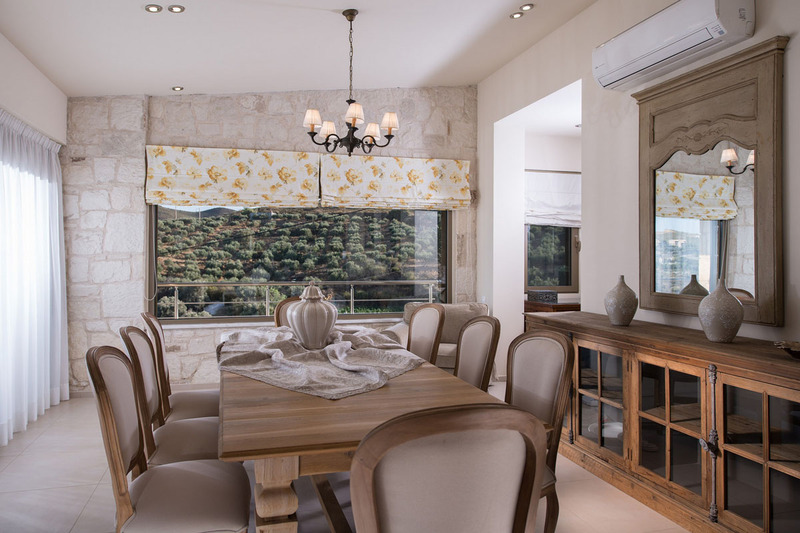 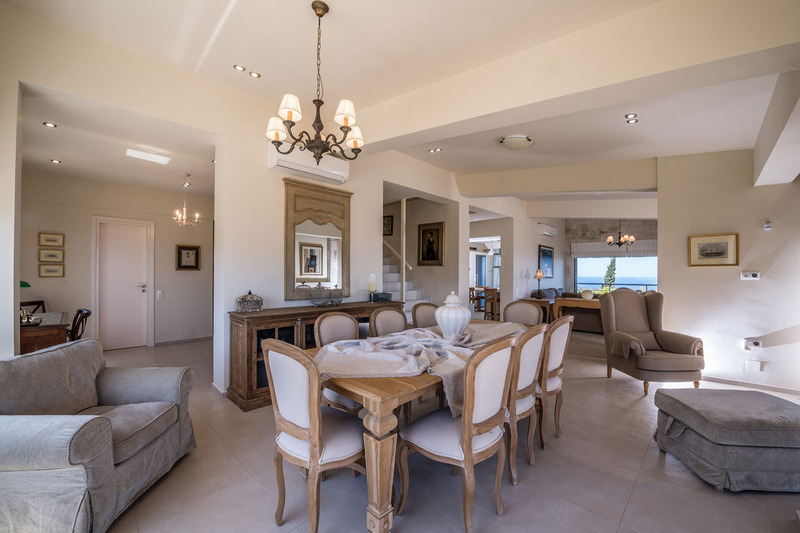 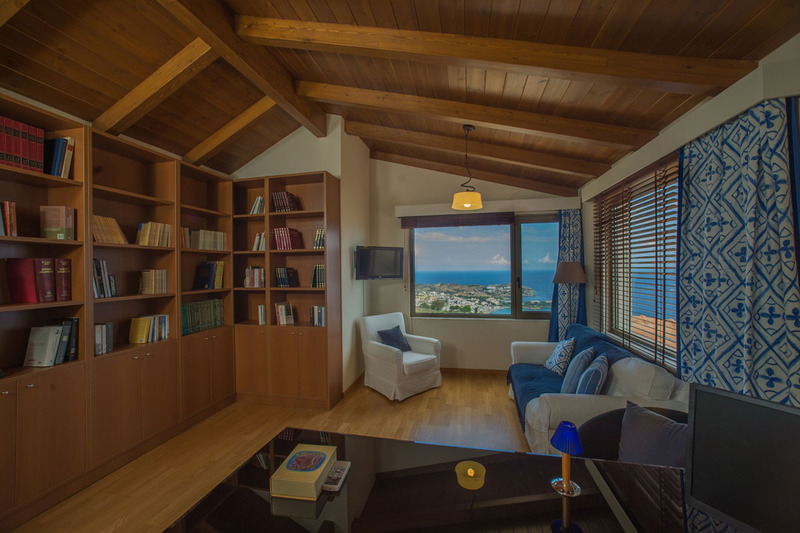 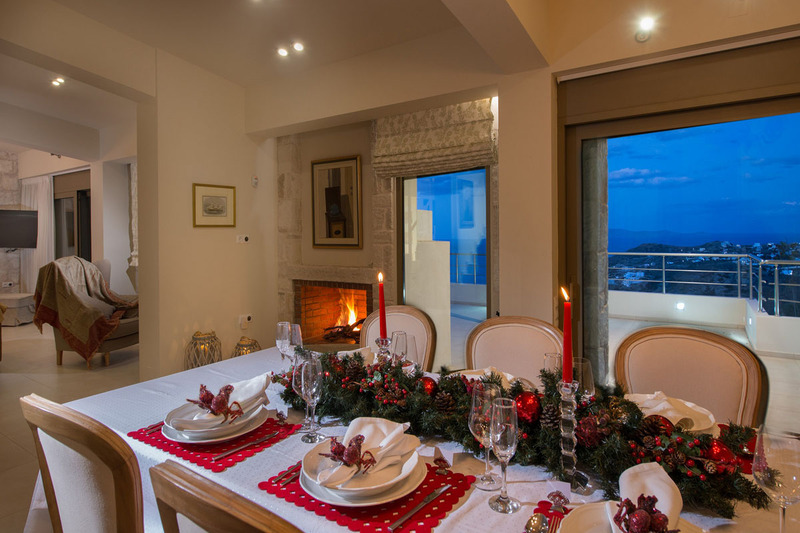 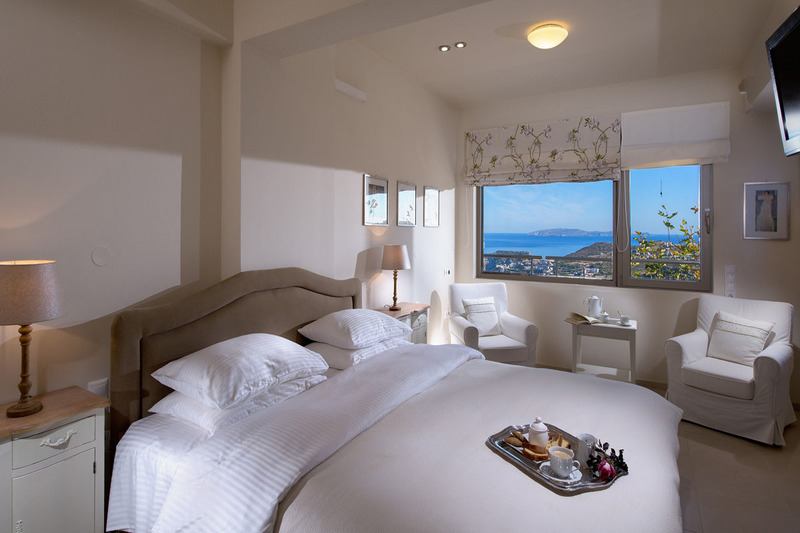 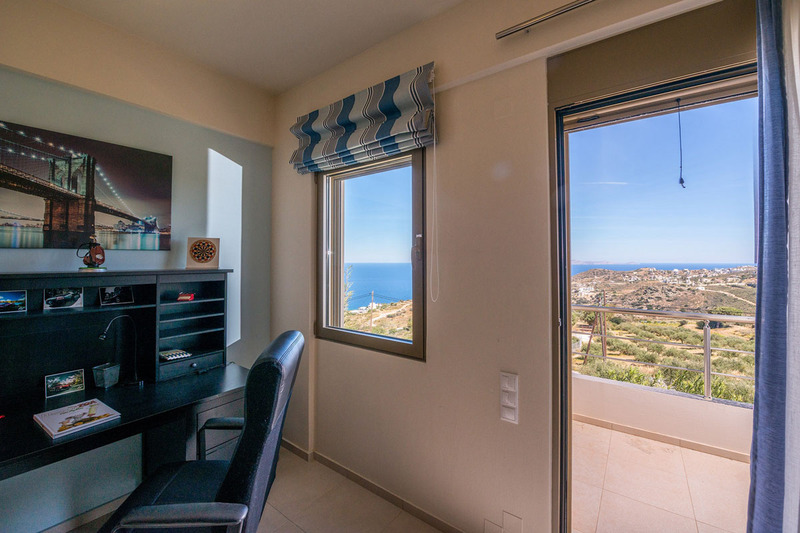 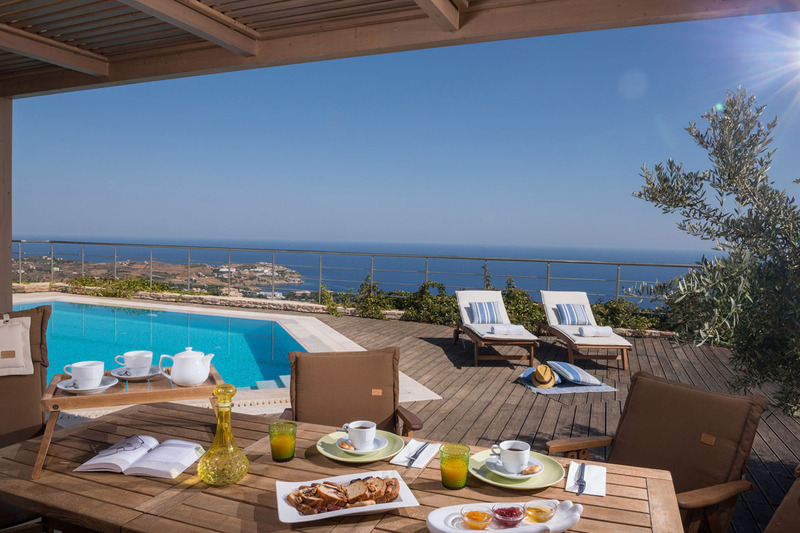 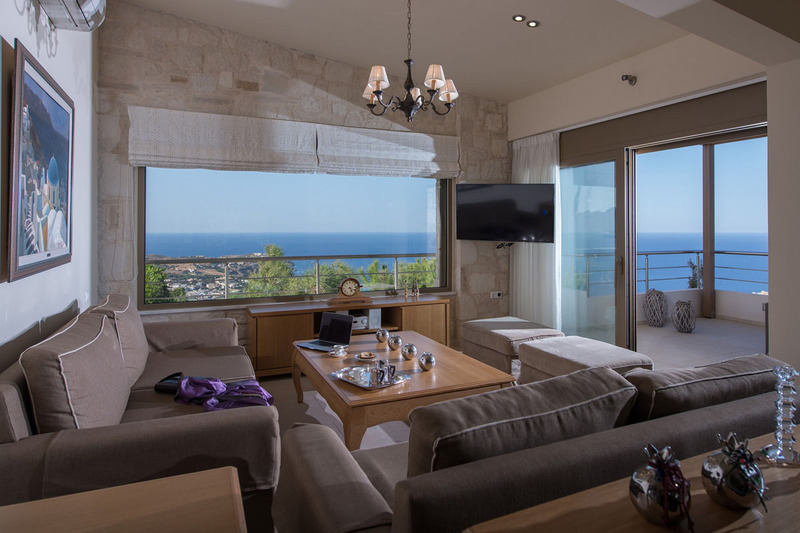 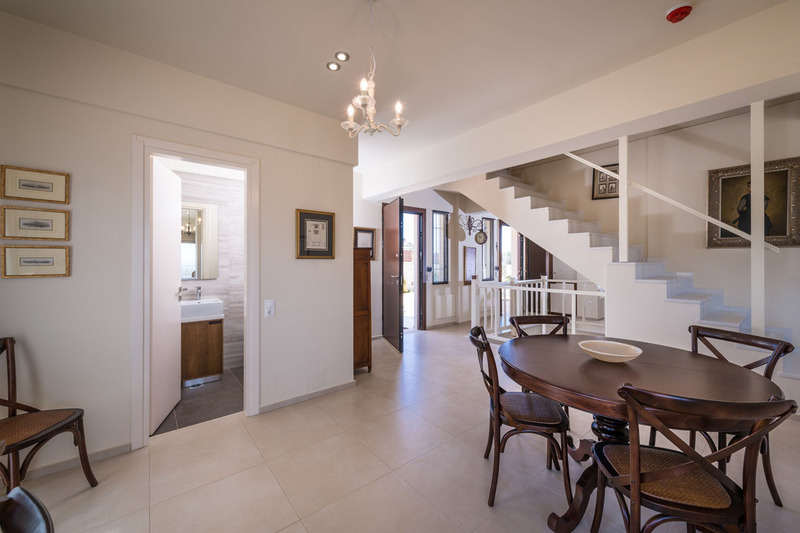 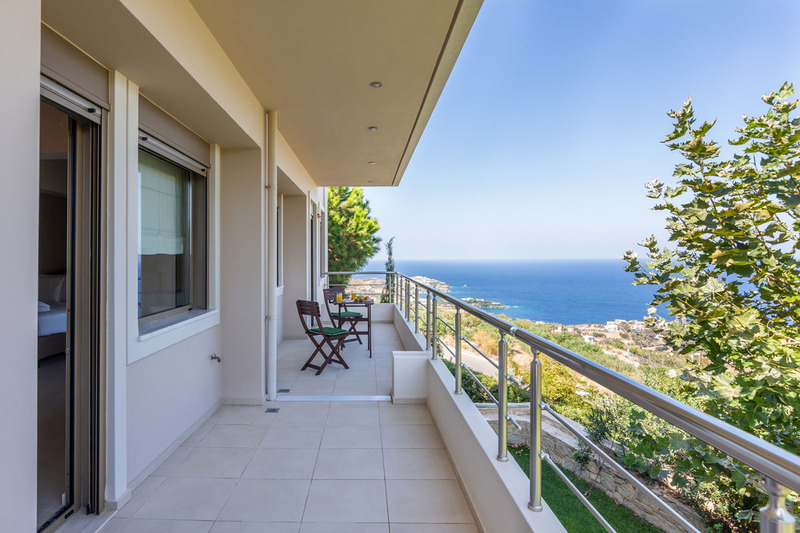 The villa ha also a fully equipped kitchen, a dining area and a living room with magnificent views of the sea. 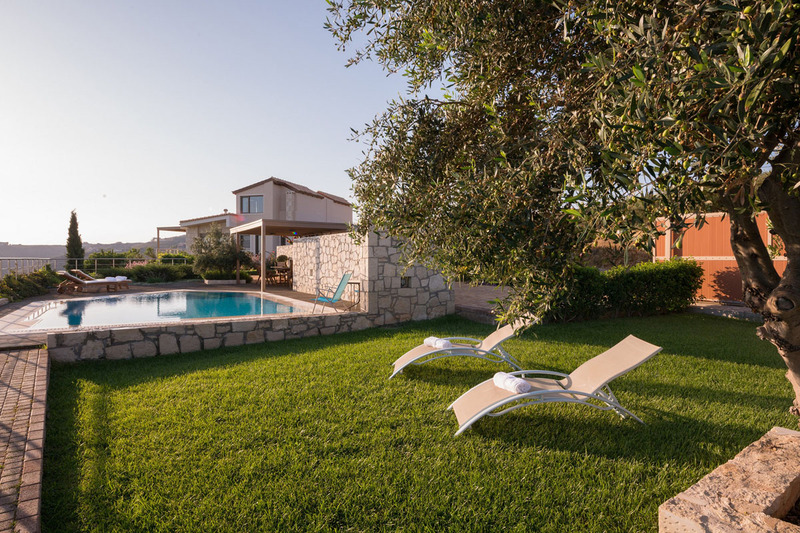 The outside area has private swimming pool surrounded by a lawn garden with sunbeds and elegant furnishing. 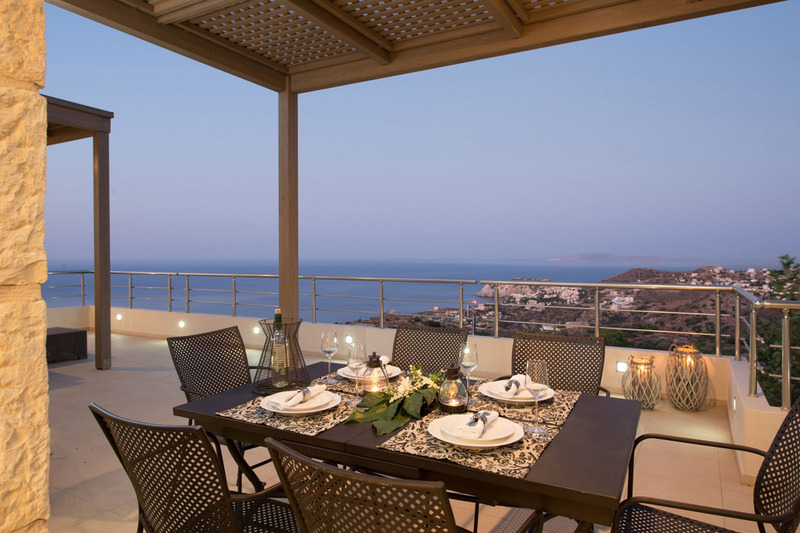 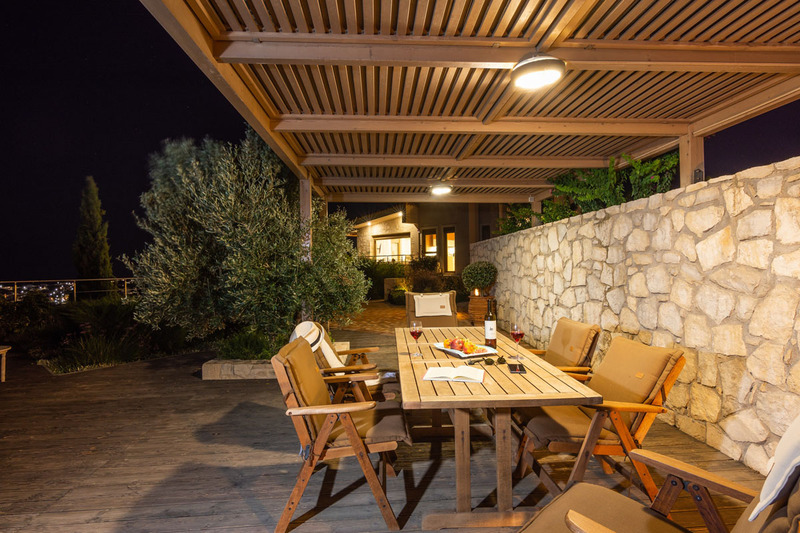 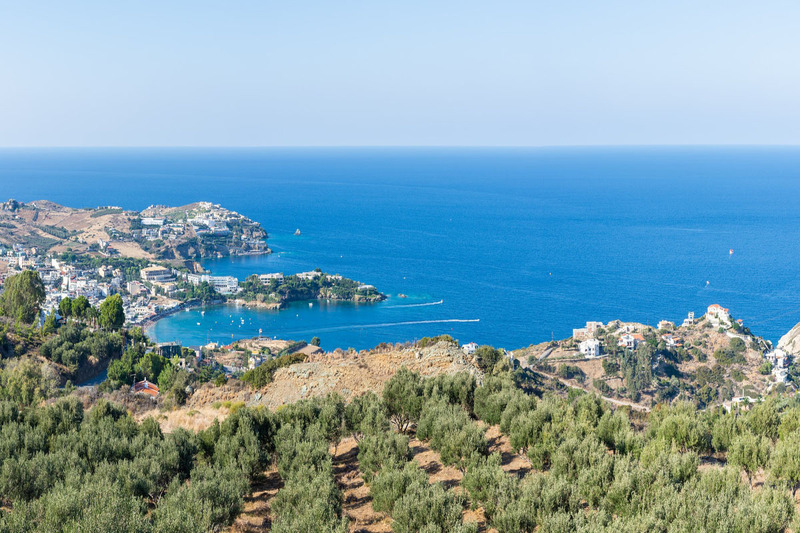 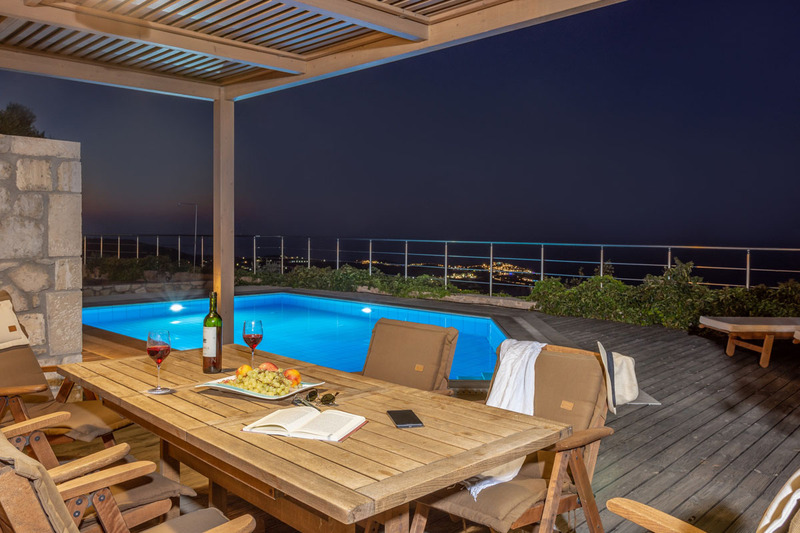 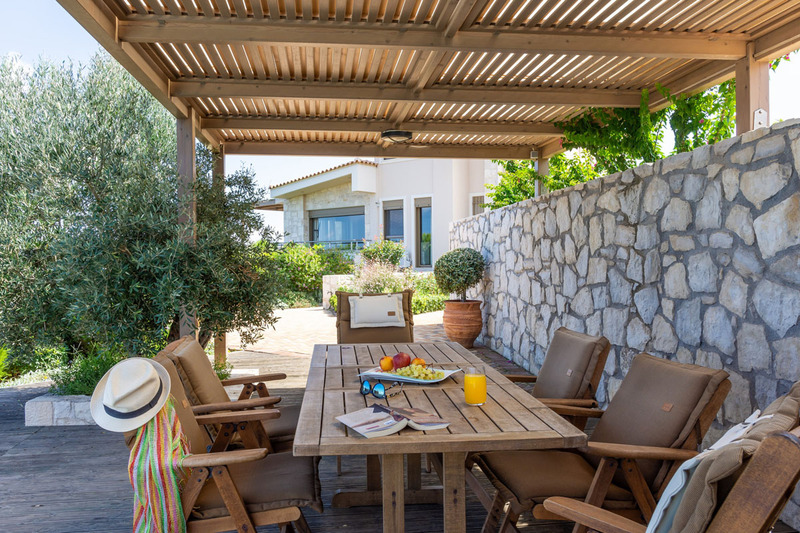 There is a siting area with a table under a pergola with panoramic views of Agia Pelagia and the sea. 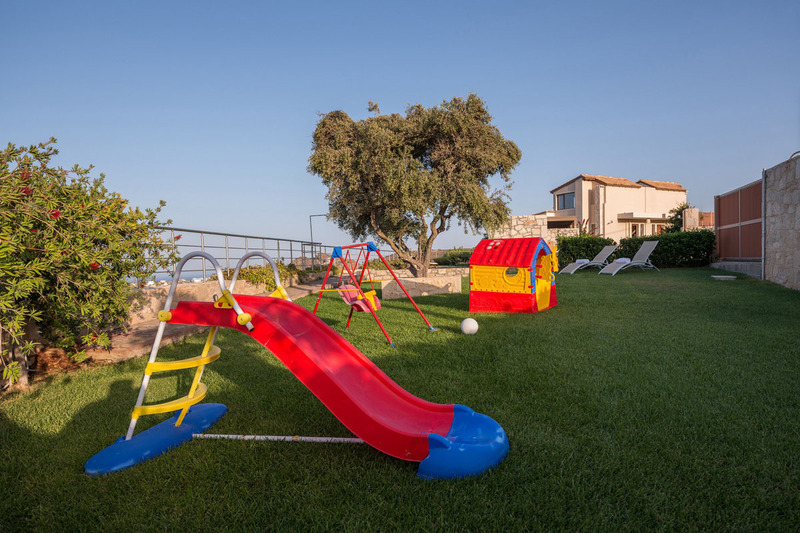 There is also a BBQ area and a playground where children can spend their time. 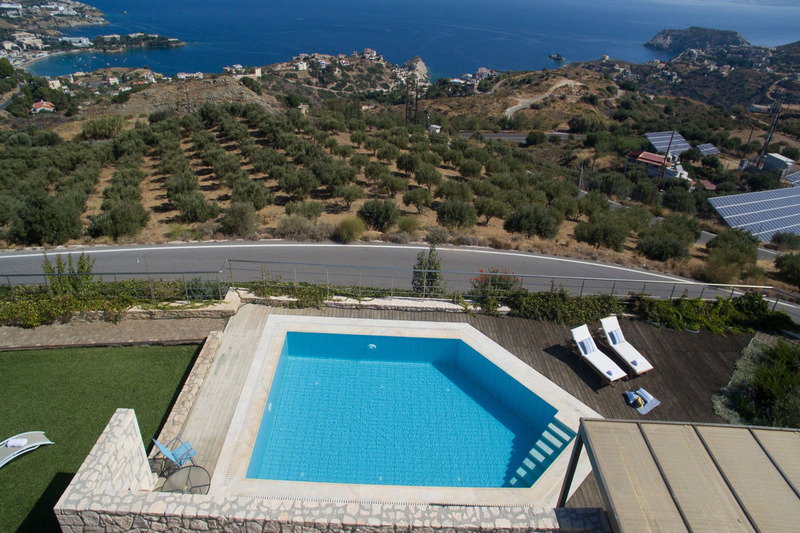 Refundable Damage Deposit: 400 Euros.